A well-designed website provides customers with information about a company, details on how to find or contact them, and the ability to make purchases and place orders. Businesses of all sizes can use websites to help drive traffic, and to reach more customers than ever before. 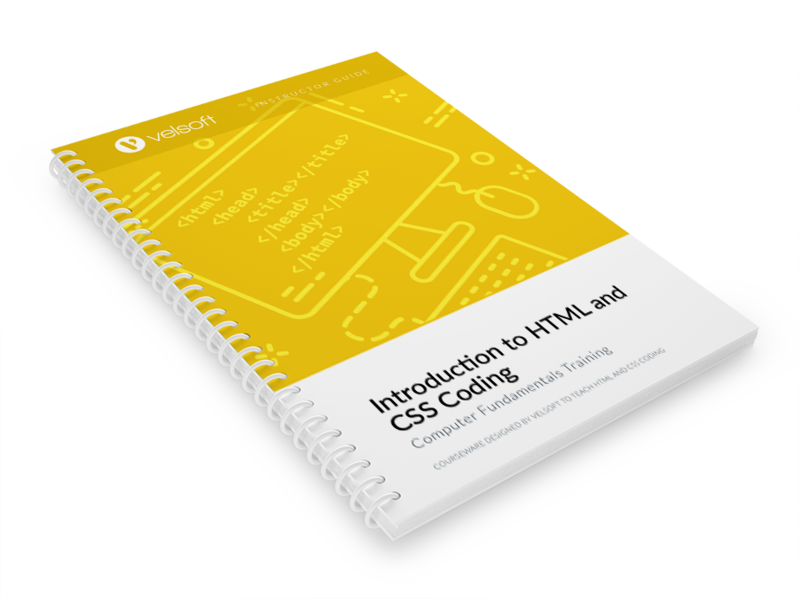 The basis of many webpages – a collection of webpages form a website — are the HTML and CSS computer programming languages. Learning how to use these languages, which are used to build and style the content of a webpage, is an important step to creating your own well-designed webpages. 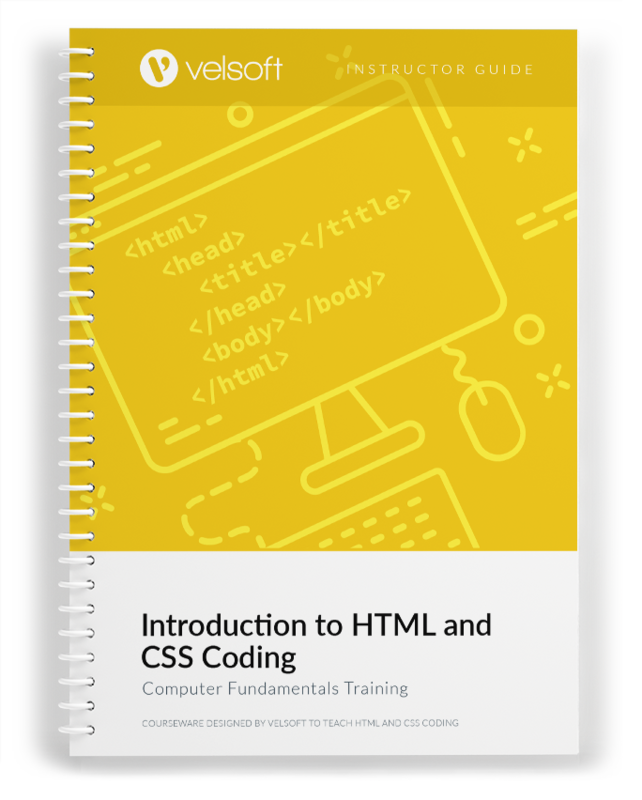 The Introduction to HTML and CSS Coding course is intended as an introduction to using these computer programming languages – teaching the basics of these languages, and then continuing to explore various ways to use these languages to create an effective webpage. 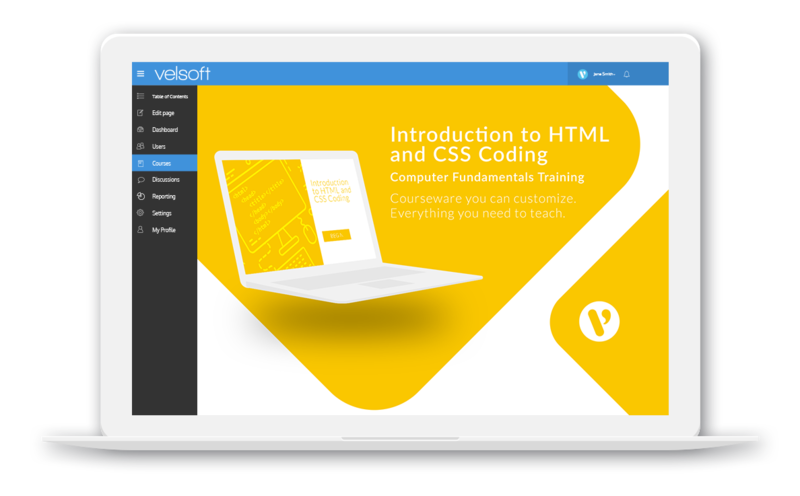 Introduction to HTML and CSS Coding is one-day course that provides your students with a comprehensive overview of the knowledge and skills need to ensure the viability of businesses in today's world. The course material applies equally to product and service-based enterprises. What is a Grouping Element?